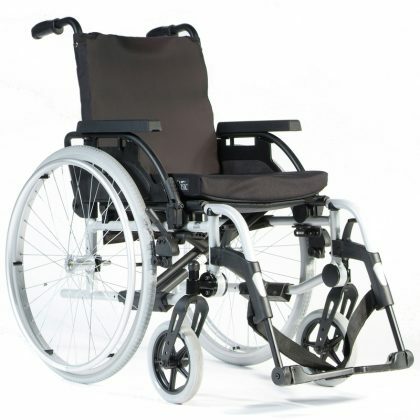 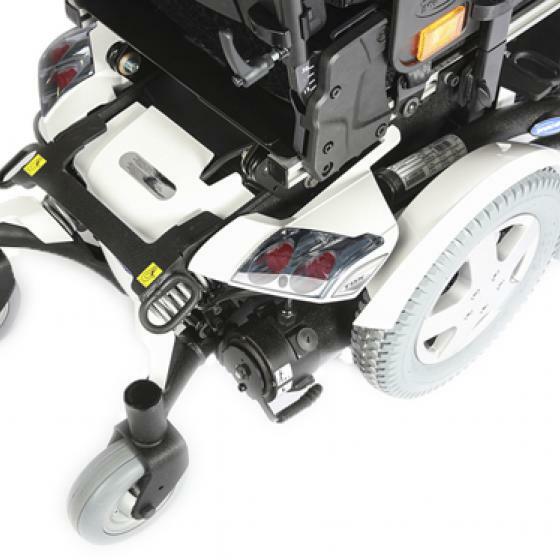 The Pride Power Assist is designed to aid caregivers in pushing a manual wheelchair. 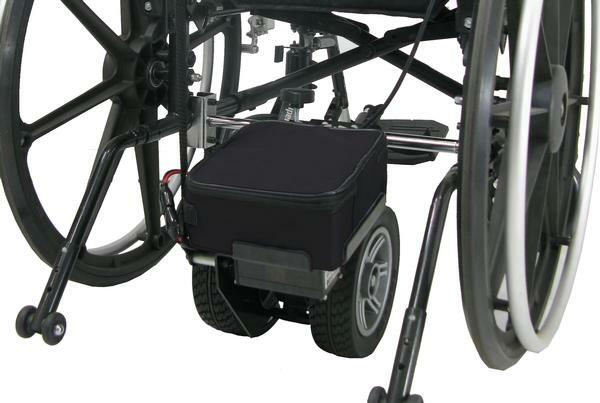 The Power Assist attaches directly on to manual wheelchairs easily. 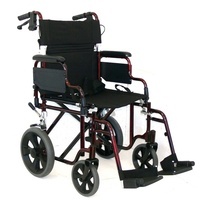 Easy to use and install with battery indicator and Hand Controller. 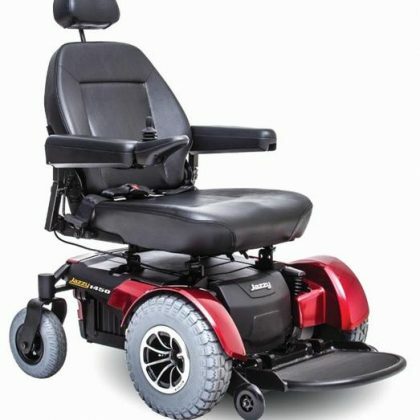 The Power Assist is designed to aid caregivers in pushing a manual wheelchair. 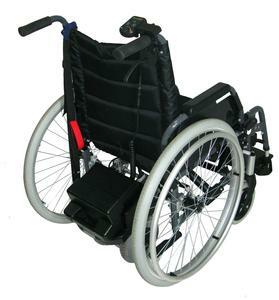 The Power Assist is compatible with most brands of manual wheelchairs. 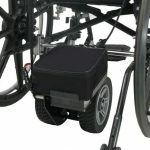 The Power Assist Heavy Duty is compatible for manual wheelchairs with widths of 16 inch -25 inch and can last up to 16km between charges.